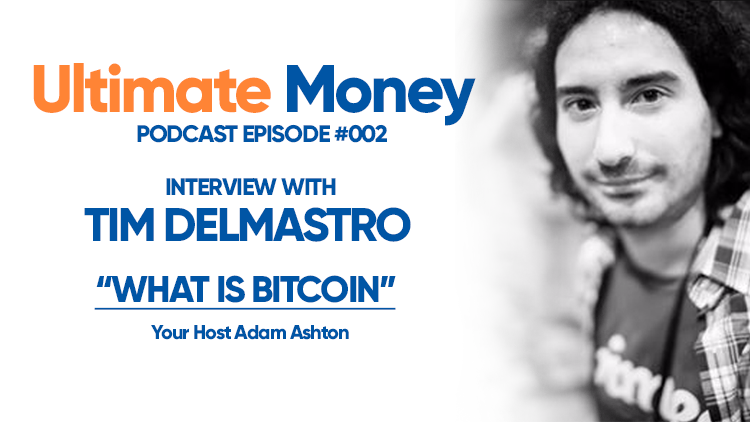 After speaking about the generalities of the world of cryptocurrency more broadly in episode one of the Ultimate Money podcast, we’ll now talk about Bitcoin more specifically. Bitcoin is the current market leader in cryptocurrencies, having been the original crypto after the release of an 8-page whitepaper by a person or persons going by the pseudonym ‘Satoshi Nakamoto’ in 2008. I’m guided again today by Tim Delmastro, the producer of two cryptocurrency documentaries: ‘Magic Money – The Bitcoin Revolution’ and ‘Bitcoin – Beyond The Bubble’.